Working at here is my new experience in the field of e-Commerce. 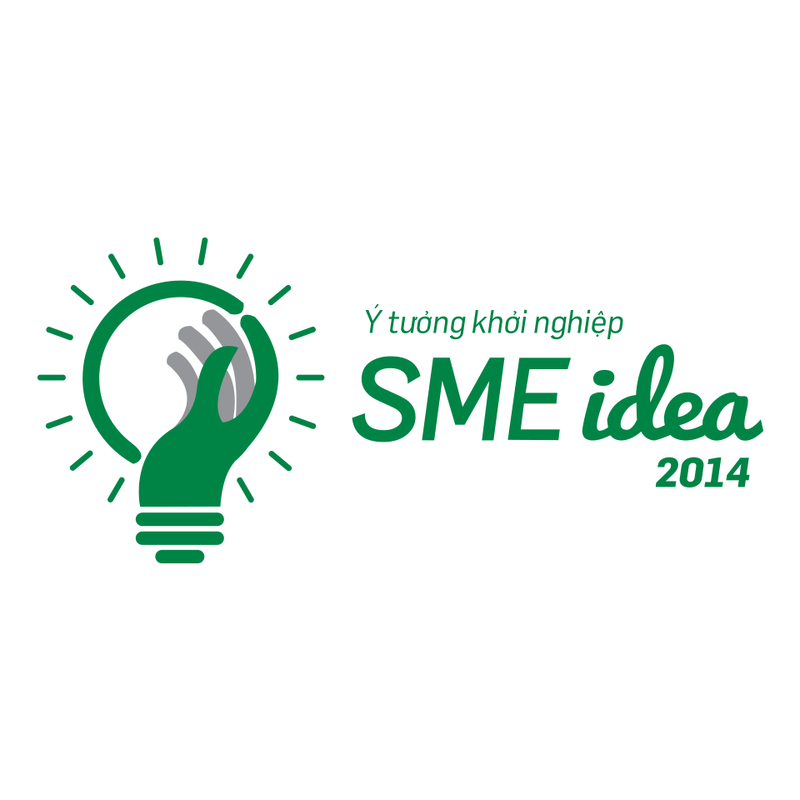 My job this short period of time is quite simple: A member of the team launching the project to PR the event: "VPBank SME Idea 2014". My job, or should I say multiple jobs, is/are to write articles with key words supplied by the Company. The fact is that it a part of SEO, which is a work of Online Marketing. Be Change Agent – Live and Learn Organization - Project "Den hay Trang"